1. Missed any episodes last year? Catch up with the Season 7 marathon on AMC, beginning Sunday at 2:30/1:30c and running until the premiere at 10/9c. You can also watch full episodes on amc.com (cable/satellite provider log-in required). 2. 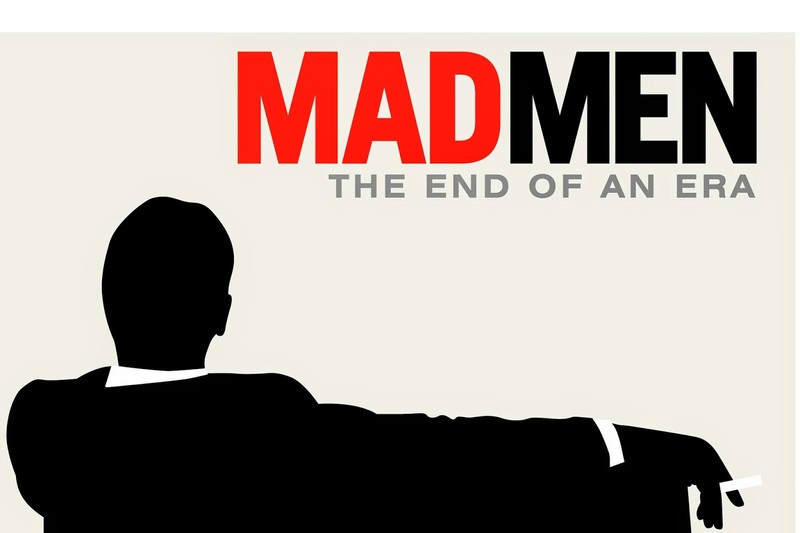 Relive the whole story with The Complete Mad Men Fan Companion. View props, blueprints, sketches, and photography, which include behind-the-scenes quotes and potent moments from all seven seasons. 3. Watch Matthew Weiner’s commentary on ten Fan Favorite Scenes, including the “Lawnmower Incident,” Lane’s fistfight with Pete, and the reunion between Don and Betty. 4. Take in the cast perspective with the Last Round With the Cast videos: Don’s Secret, Pete’s Life Lessons, Roger’s Awakening, Peggy’s Transformation, and Joan’s Ambition.